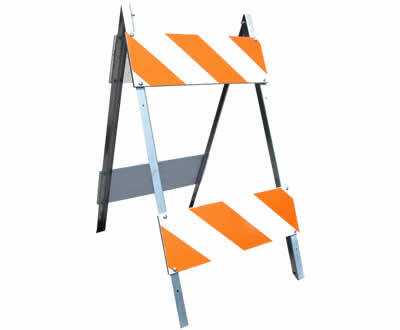 Water barriers are available for sale or rental and can be used for traffic control, construction projects and crowd control at special events. 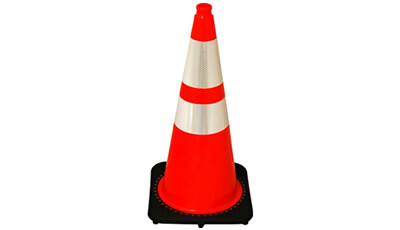 They can be used empty or ballasted with water or sand and can be interconnected or spaced apart to clearly delineate the intended path for motorists, pedestrians or workers. 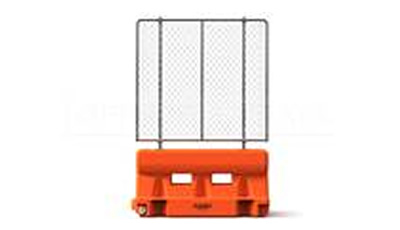 Made of high-density plastic, these barriers are durable, versatile and functional. This barricade sets the standard for crowd control. The sturdy, steel construction and sleek design make it ideal for managing individuals at large affairs, including parades, concerts, and sporting events. 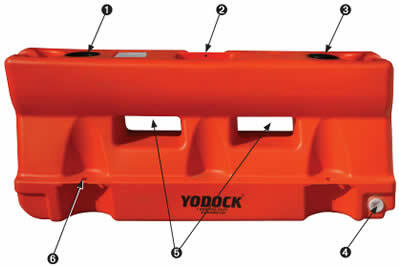 You can choose from bridged (recommended for uneven surfaces) or flat feet options depending on the terrain. 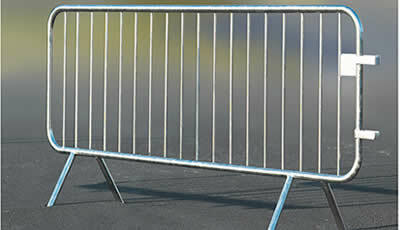 Use the interlocking features to link barriers together, facilitating a strong hold and perimeter security. 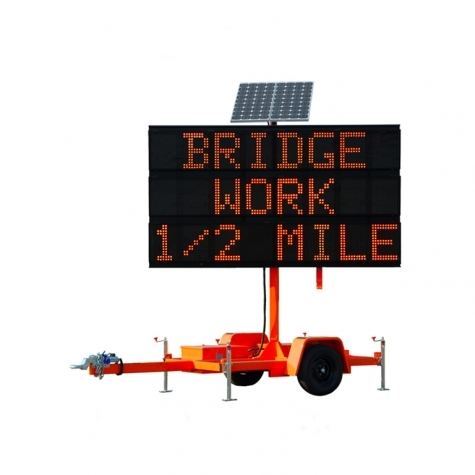 Longitudinal Channelizing Device or LCD Walls is a barricade that can be used as a sidewalk closure, or assembled to create an array of interlocking LCD Walls. This device provides the same level of pedestrian guidance as concrete or plastic barrier, but is easier to transport, install and remove. Each LCD Wall weighs only 35lbs and measures 74" long, 36" tall. 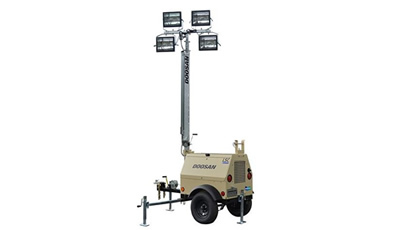 The LSC portable light tower from Doosan Portable Power features a dependable Kubota engine and a 6KW alternator. 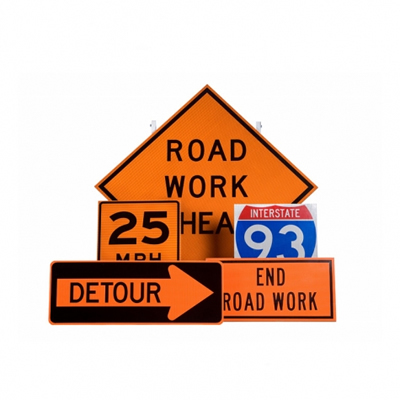 Four 1,000 watt metal halide lights provide high quality lighting to your worksite for an improved runtime of 55 hours. 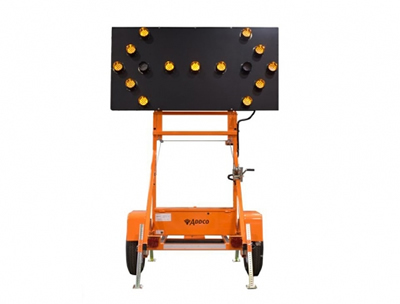 The LSC light tower features a reduced footprint for truckload maximization, allowing 12 fully assembled lighting units to be loaded onto a single flatbed. Simple operation, easy maintenance, and a high degree of versatility. 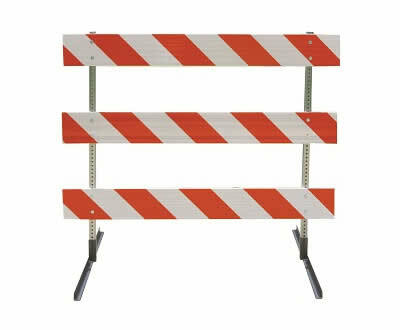 These fence panels can be used with our barrier systems to increase the height of the barricade. 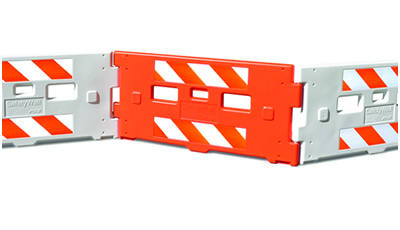 The extra height these panels offer can prevent unauthorized access to construction and work zones, which helps keep pedestrians safe and out of harm's way. The fence also prevents people reaching over the barrier into spaces where passing vehicles may cause injury. They are made from heavy gauge wire and tube for an ultra-strong and durable protection. 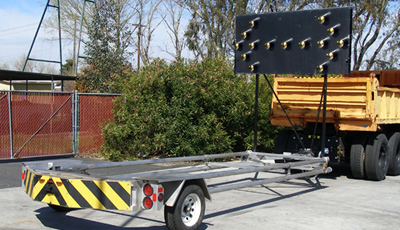 Hitch-mounted TL-3 trailer TMA with patented tube bursting technology that utilizes trailer frame as energy absorber. Meets all required and optional NCHRP 350 Test Level 3 (TL-3) test criteria. No need for dedicated support vehicle; change support vehicle in minutes. Attached to most support vehicles with a 20 ton pintle hook and 7 pin light connector. Fully galvanized for long-term moisture and corrosion protection; built to last. Integrated anti-rotation capabilities. Open Frame design for easy inspection and maintenance. Design reduces debris scatter to limit secondary accidents. 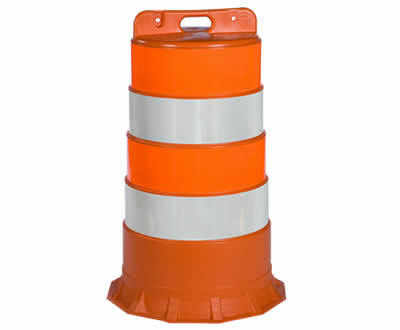 Use with any support vehicle of 10,000-lb GVW or more; no maximum weight limit.